Have a meaningful saying you never want to forget? Now you can wear it. 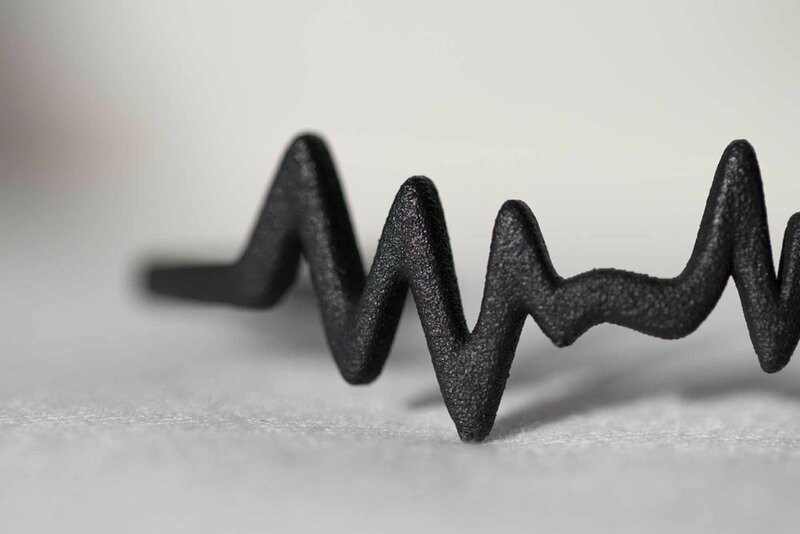 Send a recording of your voice or favorite song & we create a bracelet based on the audio waveforms in the recording. Remind and express yourself by wearing your own audio. Give the gift of a lifetime to a friend or family member. Each bracelet is a totally unique, one-of-a-kind design. No one else in the world will have your bracelet.